Find more ways to open your applications, documents, and custom settings from any PC with this Microsoft Office 365 Business Essentials. You can stand out your business with this Microsoft Office 365 Business Essentials. You can easily attach your custom domain name to your email address to increase name recognition. Plus, meeting your customers and partners online with HD video conferencing and screen sharing will show them how professional you are. 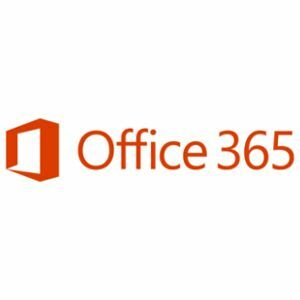 Order Microsoft Office 365 Business Essentials today!